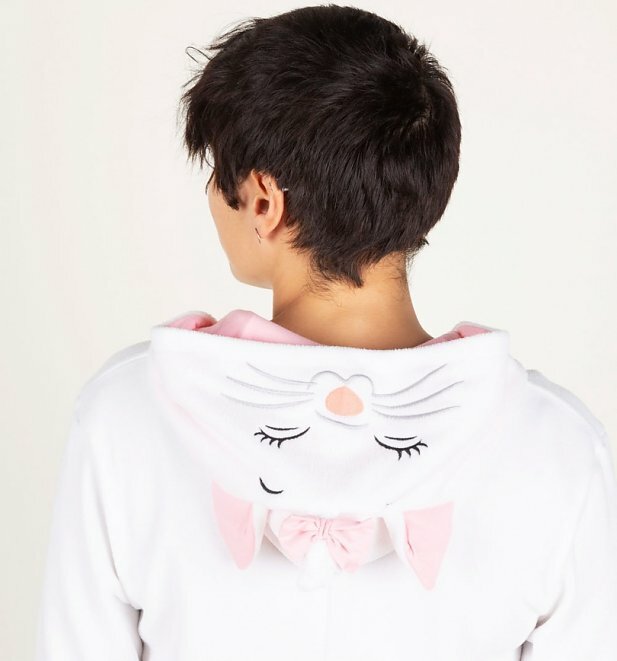 Feline fancy? 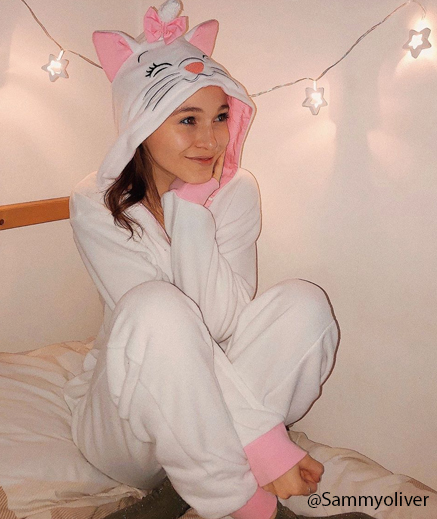 This adorable Marie onesie will make the purrrrfect addition to your comfy winter wardrobe. 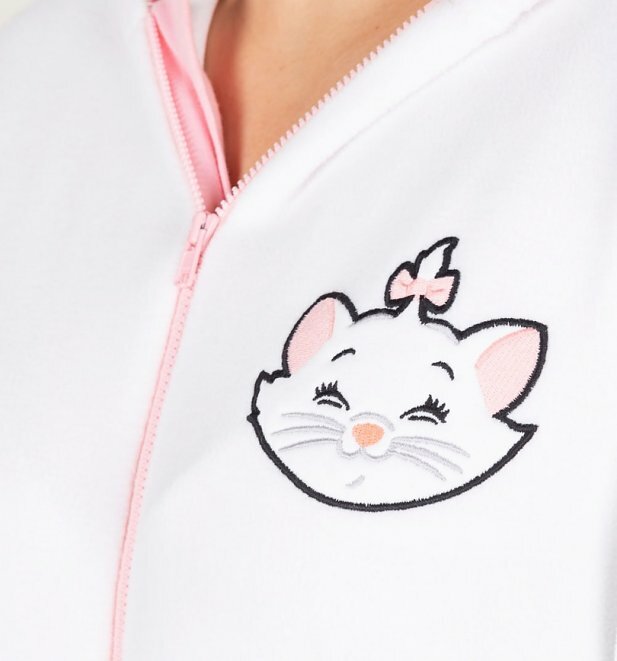 Featuring embroidered detailing, 3D cat ears and Marie's face on the hood, it's essential attire for any lady who loves to lounge.